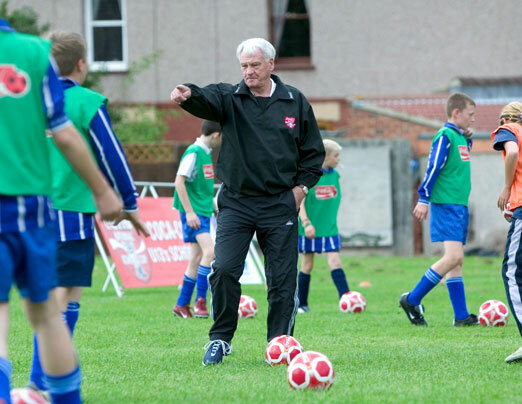 When Coca-Cola ran a pilot to develop a grassroots schools football event in 2002, Maximise Sport were engaged to build a media activation plan. 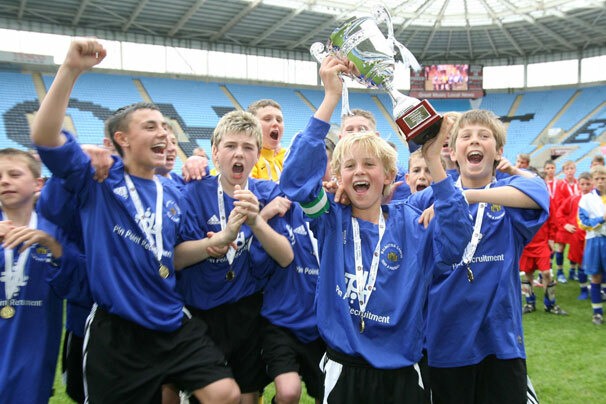 The success of the pilot led to the rollout of the biggest schools football event in the world - The Coca-Cola English Schools Cup. 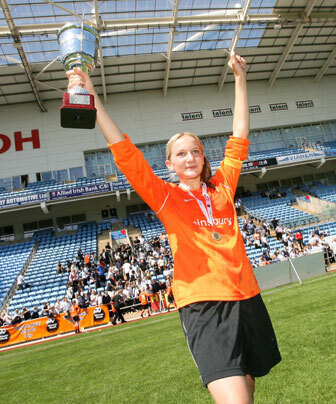 The competition attracted an annual entry of over 40,000 school pupils, across England and Wales. With an event of this scale, there was an unprecedented need to manage local and national media across the spread of participating schools. Consequently, Maximise Sport developed a media interface solution that enabled us to deliver a national footprint with real local depth. Over 2000 newspapers were regularly targeted with local interest stories, match reports, photo calls and results - profiled according to local schools. In addition, we recruited and managed the relationship with a national media partner, The Sunday Mirror. 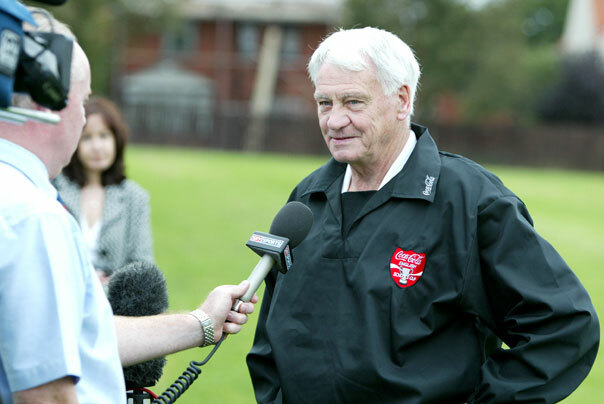 Maximise Sport also engaged leading personalities such as the late Sir Bobby Robson to lend their time, effort and energy to promote The Coca-Cola English Schools Cup. Media activation included liaison with local, regional and national media, with TV features appearing on ITV and BBC Regional news programmes. 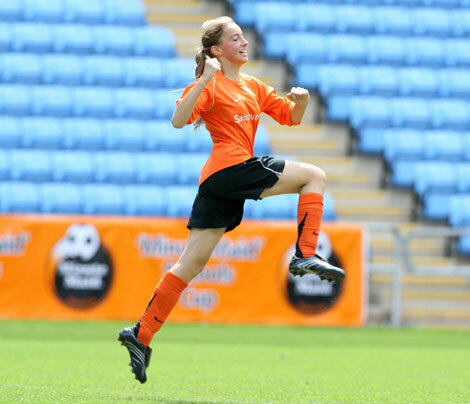 "Support like this, for grassroots football, really is the future of the domestic game. More than ever we’re crying out for well-organised, motivating support for young talent, to help them on the road to professional football. 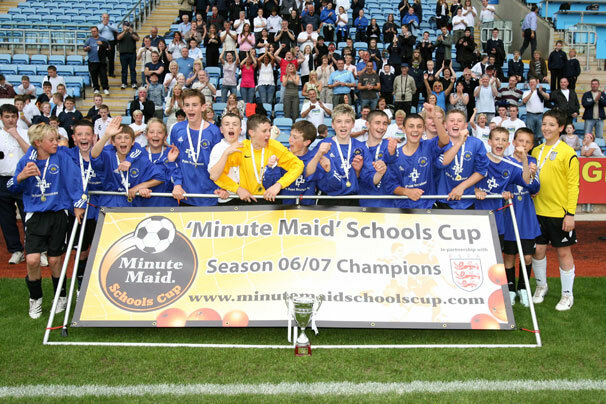 The Coca-Cola English Schools Cup is a great example of this - it gets boys and girls up and active and out there enjoying the game. Giving them the chance to play on Premiership pitches is the stuff of dreams - it’s also vital for youngsters to have a chance to shine."